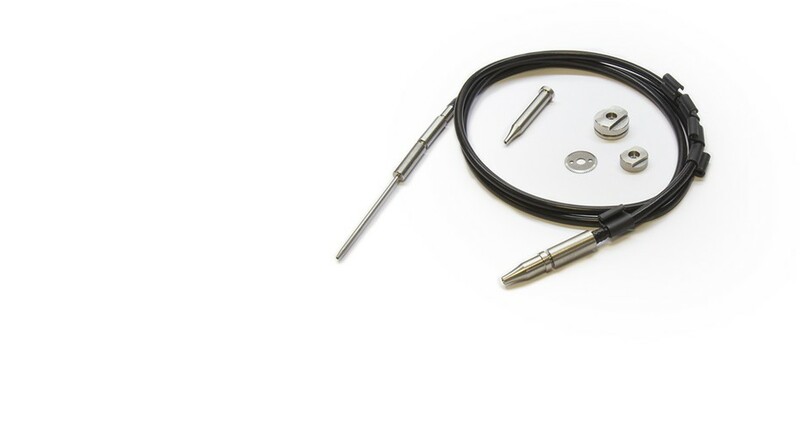 It is compatible with solder wire diameters of Ø 1.5 mm. With a small blade that perforates the solder wire down to the flux core while feeding it. This perforation process allows better flux flow and outgassing avoiding solder and flux splashing during the soldering process.